LZZG is a leading provider of advanced separation systems for both coal and mining industrial markets. 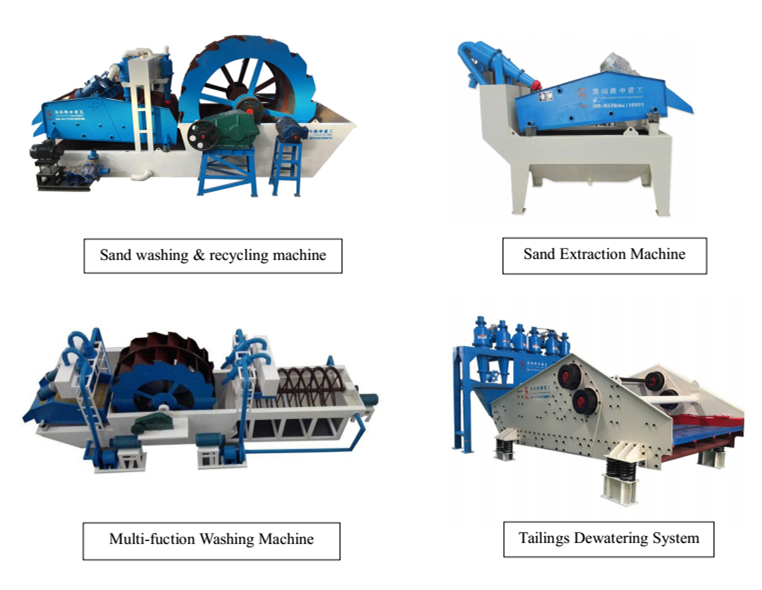 Our high performance and cost-effective technologies for the removal and processing of sand are installed in thousands of locations around the world. LZZG’s extensive industry knowledge and resources enables us to provide our customers a cost-effective solution while exceeding their performance expectations. With many years of experience and product know-how, our dedicated team is with you every step of the way. Our sand dewatering equipment are available for shipment within 24 – 48 hours. Our field service technicians are also available to travel to your job site as needed.